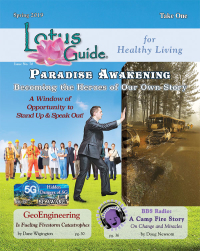 Laura Bruno returns, sharing information on alternative healing and on creating the life of your dreams and intentions. 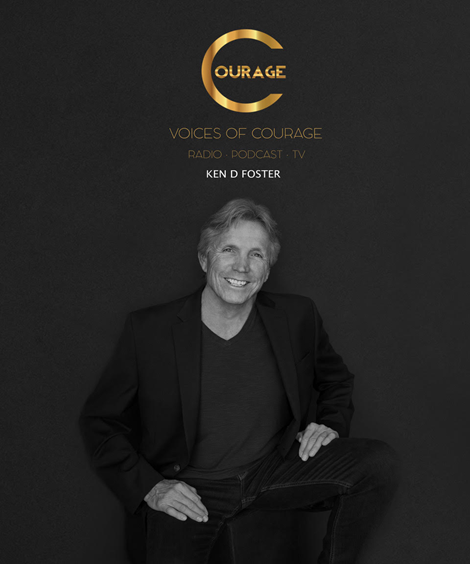 Today we discuss the courage to connect with your higher self, increase consciousness, and expand inner wisdom. Timothy J Glenn returns with more updates on global, galactic and inter-galactic developments. Topics include Antarctica, webbots, Sophia A.I. in Saudi Arabia, Maldek, Tiamat, Michiu Kaku, the New World Disorder, false flags, Ole Dammegard, Jay Weidner. Fun show!